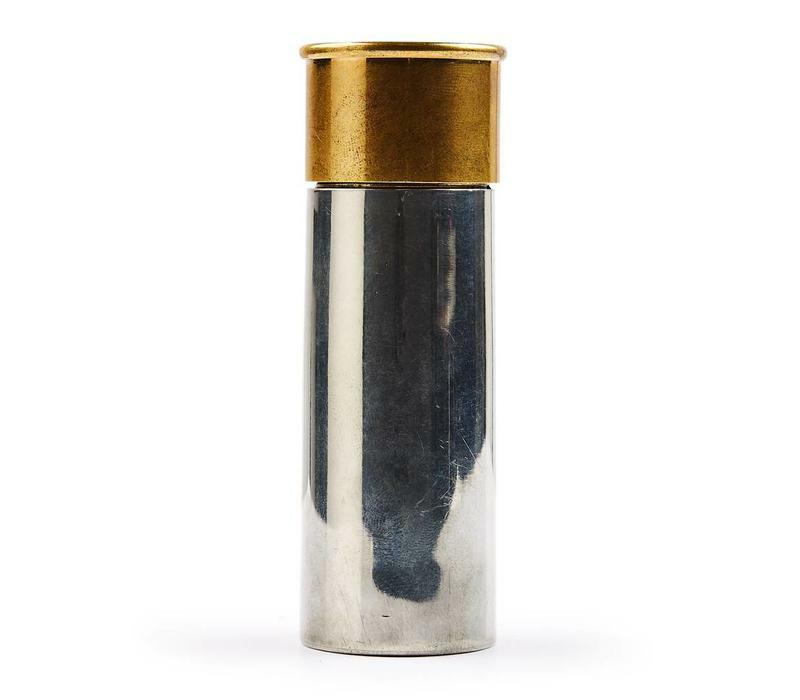 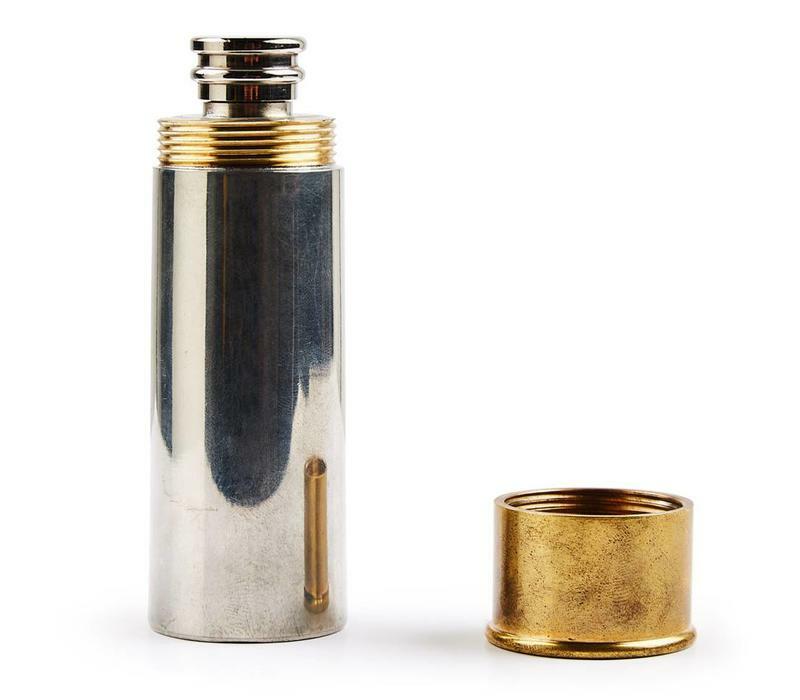 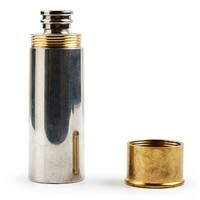 These fun cartridge flasks are made of stainless steel in the shape of a shotgun cartridge. 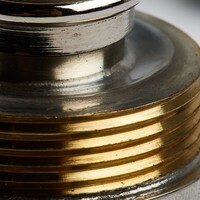 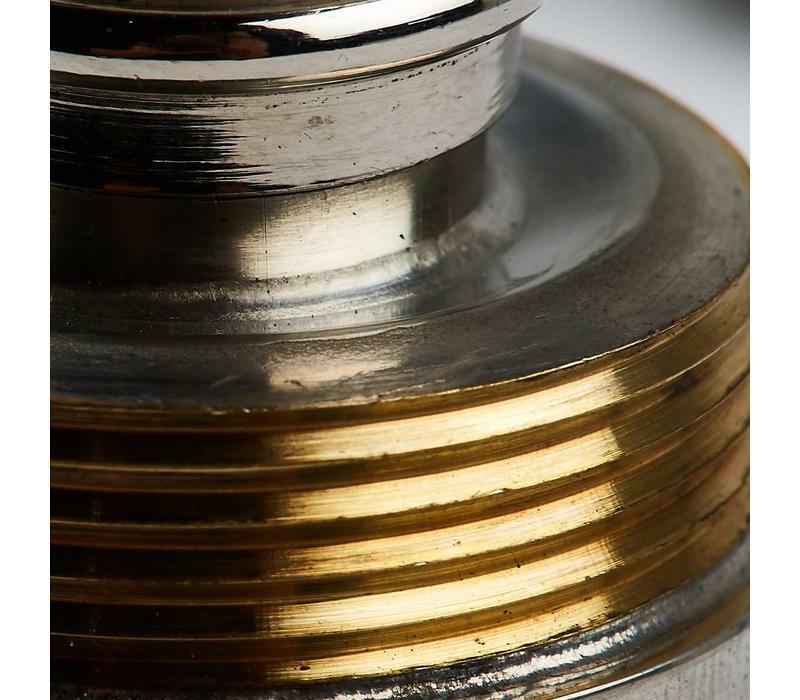 The brass-coloured lid doubles as a cup and screws off to reveal a smaller screw top with a water-tight seal to prevent and leakage. 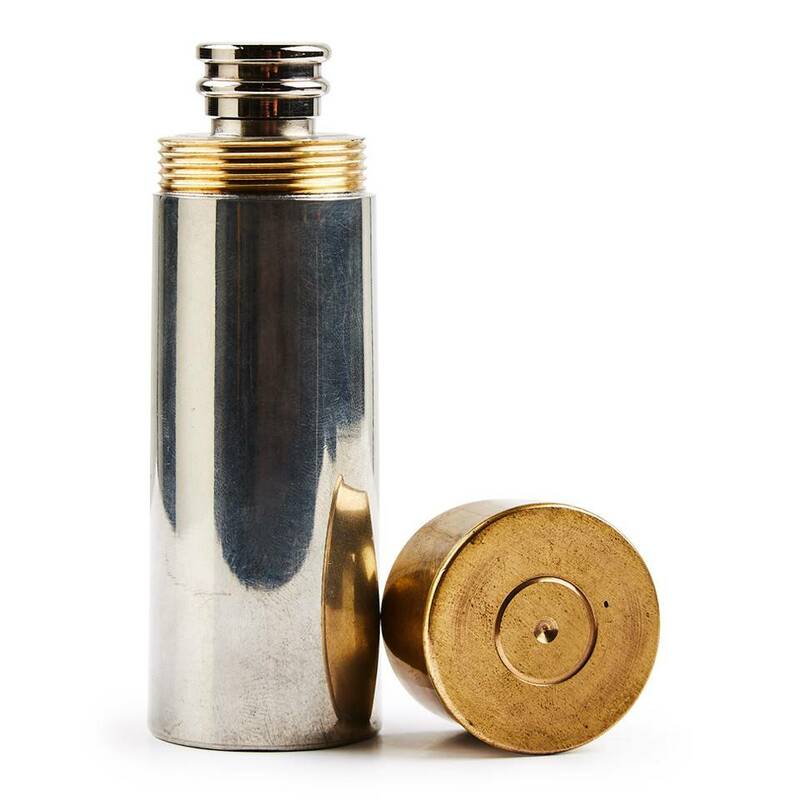 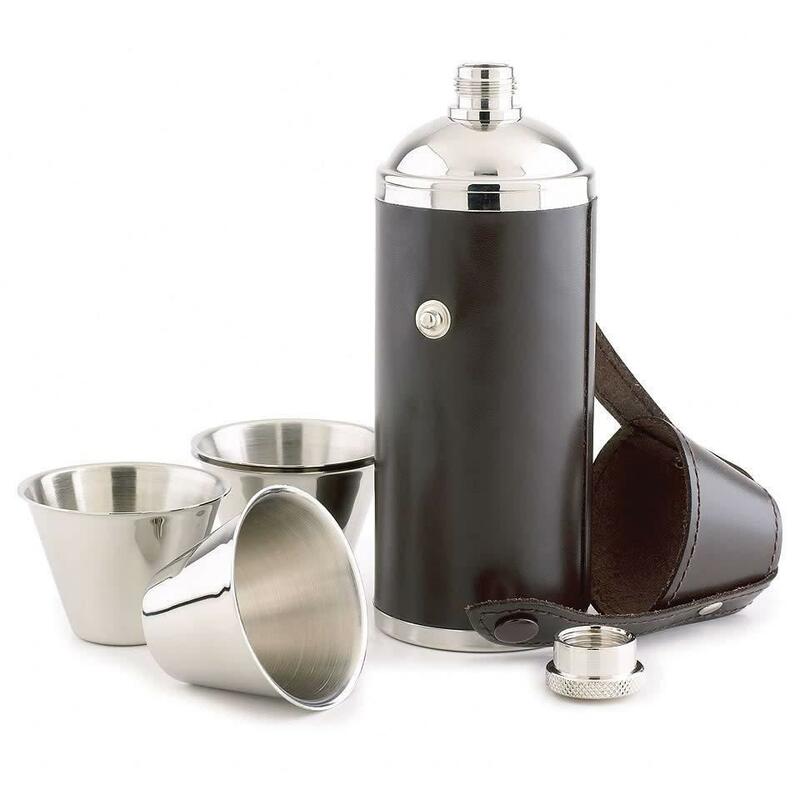 They’re available in three different sizes to hold your favourite tipple in style, making them the perfect gift for keen country sportsman or women with an interest in shooting. 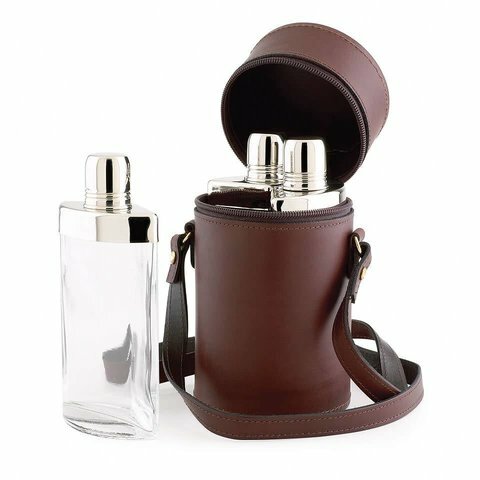 The flasks come beautifully presented in a gift box.